This property is 4 minutes walk from the beach. Just a short walk away from Tahunanui Beach, The Beachcomber Hotel & Conference Centre offers free Wi-Fi and a heated swimming pool. Nelson Airport is 3 km away. Offering modern accommodation set in minimalist décor, each room is equipped with Sky TV and tea and coffee making facilities. The Beachcomber Hotel & Conference Centre's restaurant offers a wide selection of local and international cuisine. Guests can also enjoy outdoor dining with the barbecue facilities located near the pool. 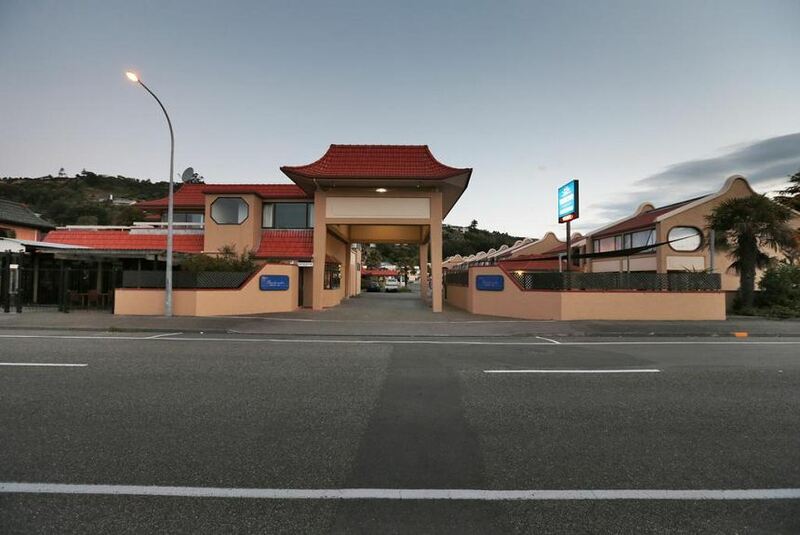 The Beachcomber Hotel & Conference Centre is a short drive away from Nelson Golf Links and the Nelson Fun Park Hydroslide.